Need a little running inspiration? Wait until you read the story behind this runner. Here is an article about this amazing go-getter and another article on a later date. This guy defys all odds and keeps pushing forward. 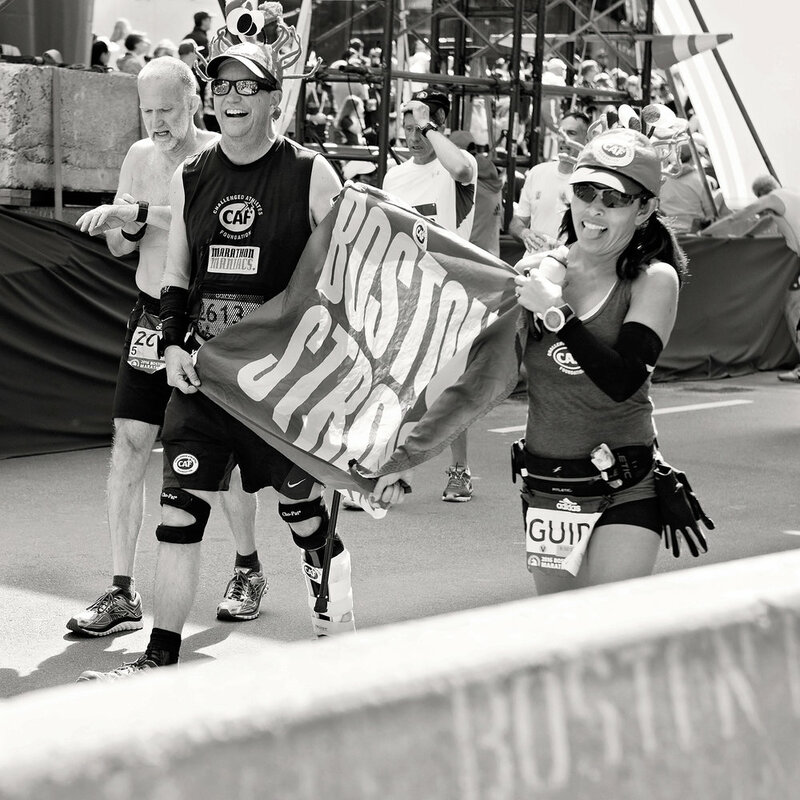 Congratulations to you Bryon on yet another Boston finish!